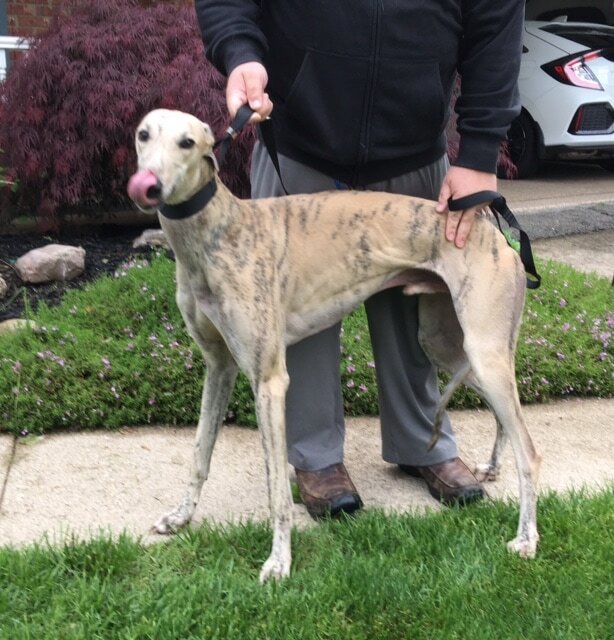 Foster family is calling him Buddy, he is doing greyt with their 2 greyhounds and little white dog. Loves kids, loves toys, loves people. He leans on you for attention, lots of personality, he loves people and doesn't know what personal space is! He could be an only dog in his forever home.